The passion for some forms of modern country music is well and truly alive in the UK. 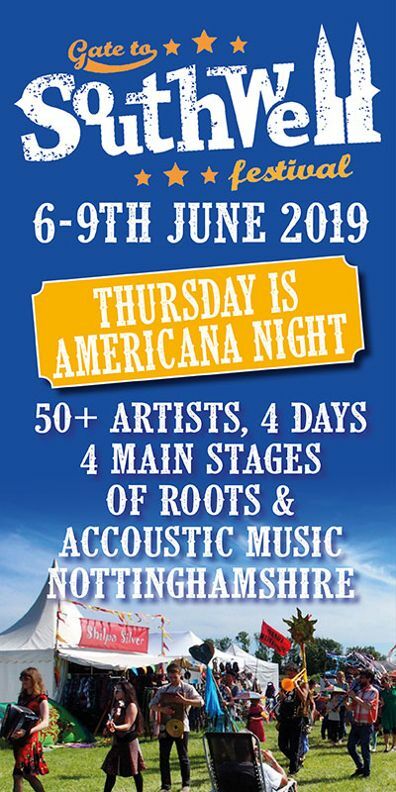 This touring festival of Country/Americana acts which travels to the UK and around the world once per year is a much bigger affair than I had imagined it to be. It is the perfect PR machine for the brand. The 02 is an impressive venue and the atmosphere was friendly and positive. 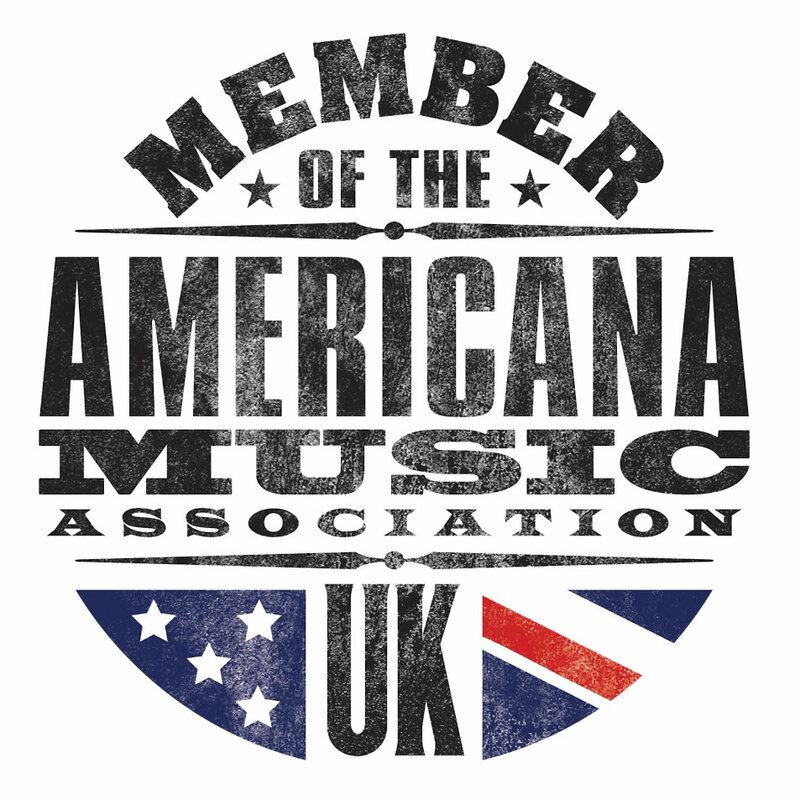 These fans, many in checked shirts and hats, clearly love their music and in some respects this is a perfect opportunity to see some of the biggest names in Country playing in one of the UK’s largest venues. For those that attend C2C, country music takes many forms. The large majority of the acts are not country in the traditional form. What is on display is the genre in its more modern form – a sound that is both commercialised and tinged with pop Americana. The stories of the songs haven’t changed, however. The themes of the songs are still of the road, lost love, whiskey and women. The first act who took to the main stage at 4pm was Drake White and the Big Fire. There was quite a mixture of styles including some solo acoustic songs mixed in with country rock band songs. Drake White was unmissable in his purple flowered pants and hat. Whilst I wasn’t sure his accent really was from Texas his interaction with the crowd was well received with a plea from him of, “You keep coming and we’ll keep coming.” My eyes were also drawn towards the guitarist whose fawn coloured telecaster produced a familiar rock solo during nearly every track. The highlight of the set was the thoughtful ballad Making Me Look Good Again, in which the singer’s stage presence really shone through. This was country as we know it but with a modern twist. On the Spotlight stage, a smaller set up in the middle of the arena, we were treated to a set from the New York born Nashville convert Caroline Jones. With her sweet country voice, she sung three well-constructed tracks including ‘Chasin Me’, which was as close to a pop song as you will get in this genre. Ashley McBryde next took to the main stage with her band and, like most of her fellow acts, recognising that this was a large crowd to play to she reminded us how grateful she was. With a voice like a rusty carburettor, her first number, ‘Rattlesnake Preacher’, saw her band on fire although this sounded more like rock music than country – not a bad thing as the set progressed. Her guitarist Matt Moose (dubbed,“the terror of the Tele”) was one of the finest musicians of the day. His Telecaster let out a gentle scream throughout the set and got the crowd going.On ‘In A little Dive bar in Dahlonega’ McBryde sang, “Here’s to the break ups that didn’t break us,” which was one of the lyrics of the day. She is clearly a woman with a great back story. During ‘Home Sweet Highway’ she invited all in the crowd to join her musical family. This writer was certainly tempted. The Wandering Hearts were next on the Spotlight stage. 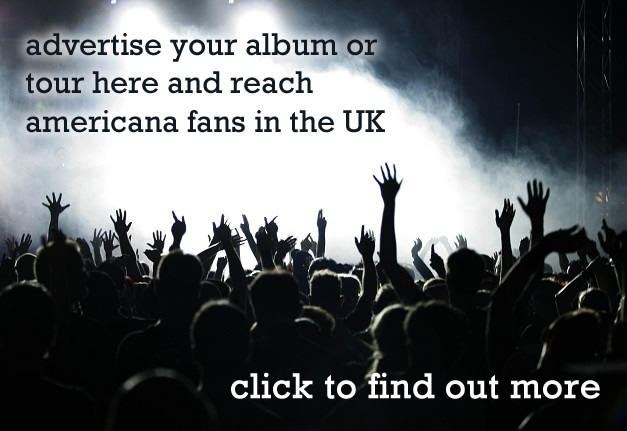 As a British country act they burst on to the scene some years ago with a major label deal. Having recently lost one of their four members and principle songwriters it was obviously a testing time. It is difficult to properly review a group in the space of three songs. The harmonies were always sweet and it was good to hear some British accents in amongst the USA folks. The highlight of the set was the song ‘Something In The Water’. Lyle Lovett was next on the main stage. We were told by the great Bob Harris who introduced him, that he was an institution and had some of the best musicians on the scene. Russ Kunkle on drums, for example, was a regular for James Taylor and Jackson Browne over the years. What makes Lyle Lovett special is that he is a country singer who is not a country artist. He has a unique voice and song writing style which looks towards a country road but never really puts his foot down to take the walk. This was demonstrated best in the beautiful ‘North Dakota’ where the shimmering sounds from the grand piano and building drums were played to restrained perfection. In ‘I Will Rise Up’ Lovett sang with the same passion as he did on his 2007 album ‘It’s Not Big, It’s Large’ while his band are so used to playing together over the years that they know every nuance and dynamic of his songs. On ‘If I Had A Boat’ the band excelled in a close country number about growing up in Texas and on ‘Church’, Francine Reid, who has been singing with Lovett since the 1980’s, added a relaxed and soulful layer to the song. Lovett’s voice was powerful and at times sometimes overbearing. He has clearly not lost the emotion that made him the institution that he is.